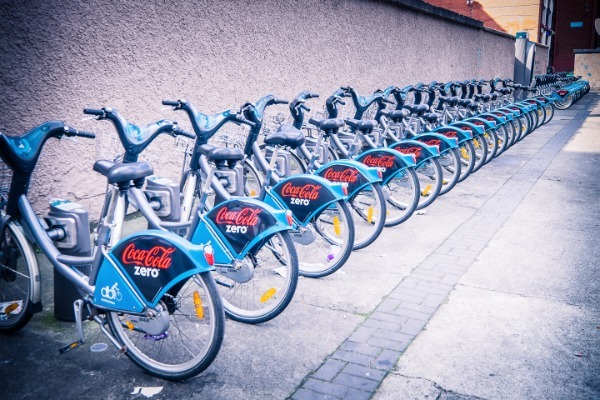 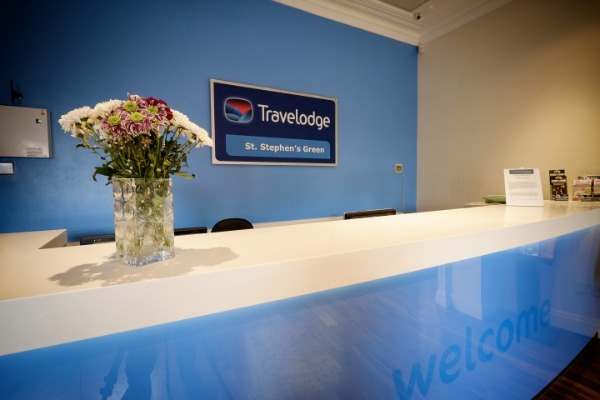 One of our most popular Dublin hotels, our Travelodge Stephens Green Hotel is directly in the middle of Dublin city. 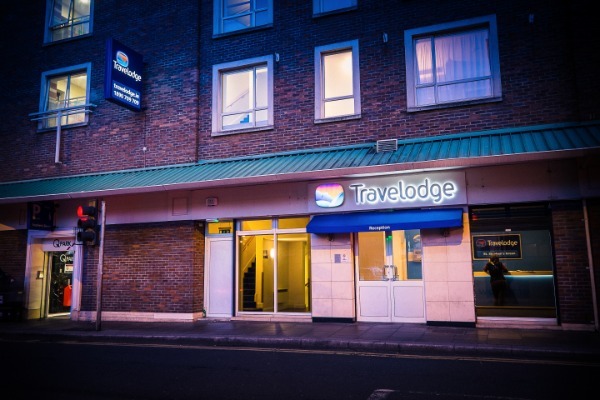 When you book with Travelodge, you’ll be getting the best rates guaranteed direct through this website. 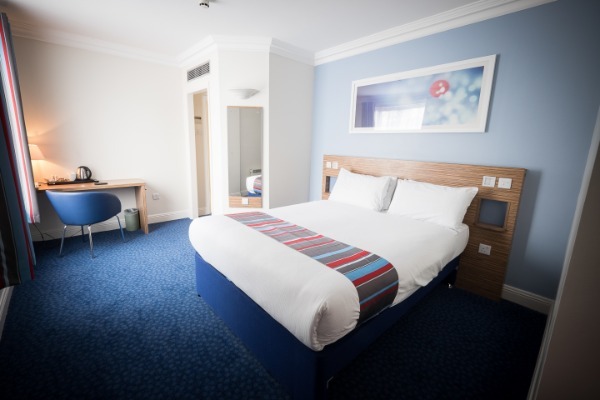 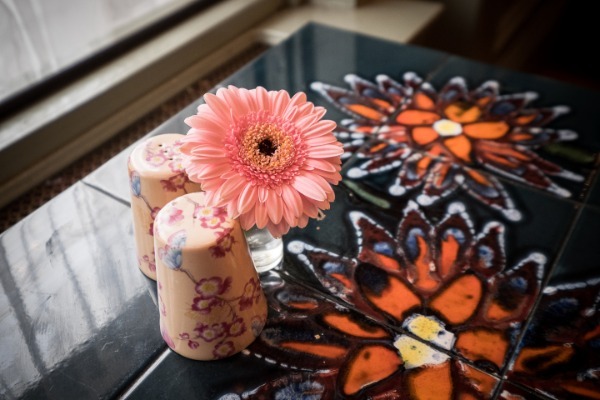 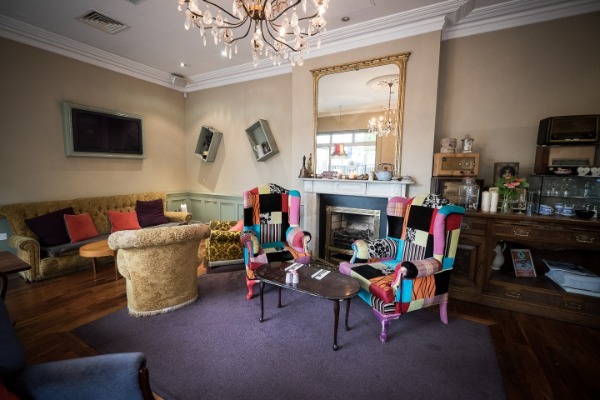 Surrounded by some of the most impressive attractions of Dublin, our hotel is an excellent place for anyone looking to spend some time exploring the capital of Ireland.